The scientists of today think deeply instead of clearly. One must be sane to think clearly, but one can think deeply and be quite insane. 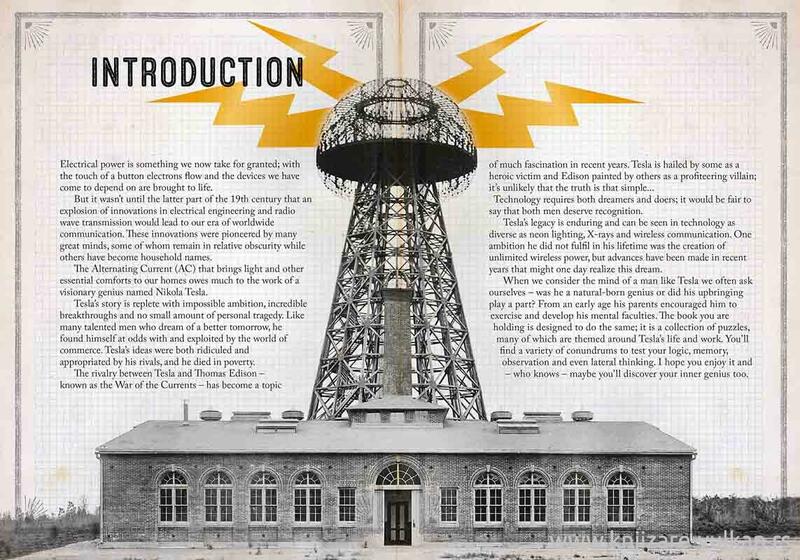 Nikola Tesla Enter the fascinating world of Nikola Tesla, the pioneering electrical engineer, inventor, physicist and futurist. Most famous for his contribution to the way electricity is supplied and used to this day, Tesla was responsible for the development of Alternating Current electricity, inventing X-Rays, the radio (predating Marconi), remote control, fluorescent light, the electric motor, the laser and many more. 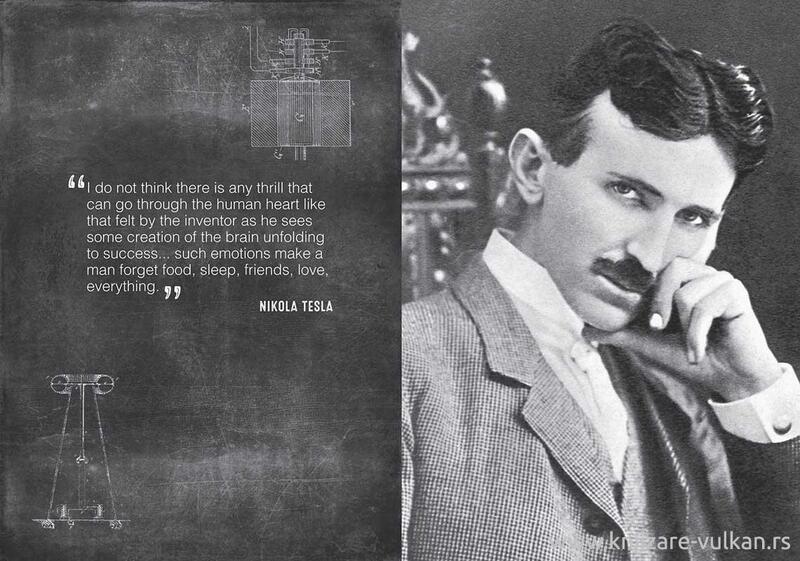 A true genius, the Serbian-born naturalized American was responsible for some of the world's greatest inventions. 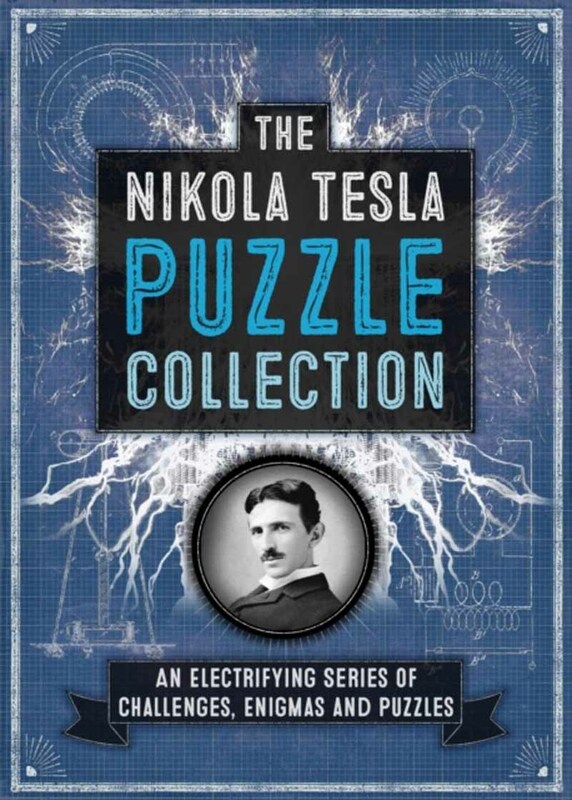 This book immerses you in Tesla's world of invention, innovation, and experimentation ... embark on a quest to solve the puzzles inside.